Honda has announced the final additions to its driver line-ups for Japanese-based Modulo Drago Corse and Honda Team Motul, who will both compete in the 2018 Suzuka 10 Hours at Suzuka Circuit on 24-26 August. 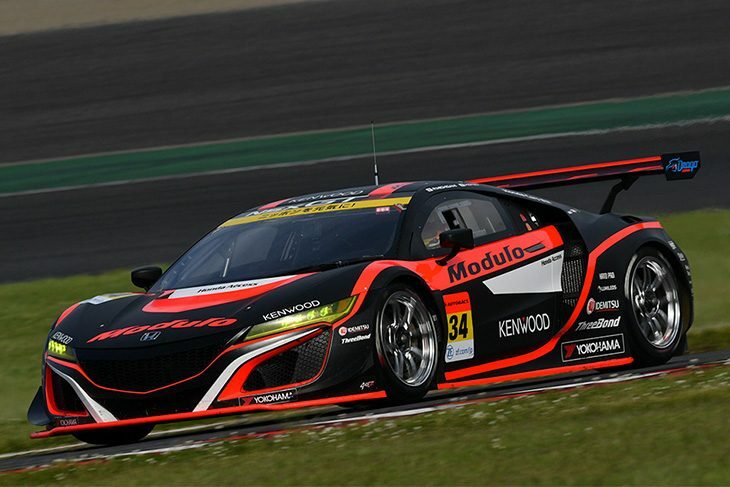 Modulo Drago Corse, the team owned by three-time Suzuka 1000km winner Ryo Michigami, were one of the first teams to declare entry into the race, with Michigami driving alongside his rookie Super GT co-driver Hiroki Otsu. Today, Honda confirmed the third driver of the trio, Takashi Kogure, the 2010 GT500 Drivers’ Champion and 2011 Suzuka Summer Endurance Race winner, will join the team. 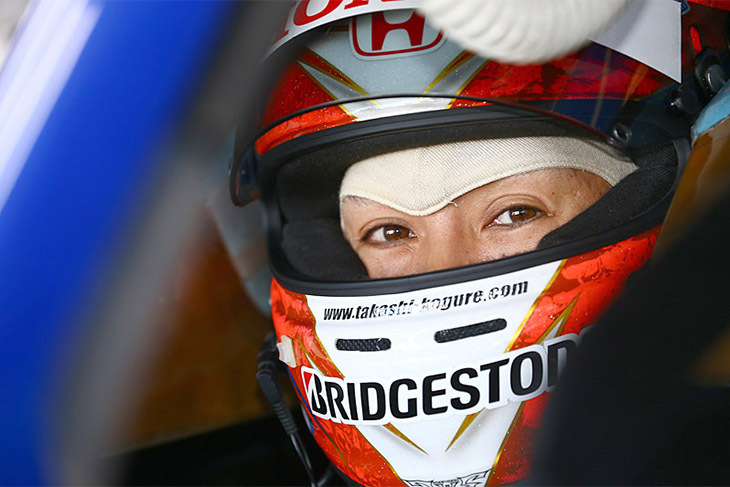 It’s a reunion of sorts for Michigami and Kogure, who raced together for Dome Honda Racing in GT500 from 2005 to 2009 and are Honda’s two most tenured and successful GT500 drivers from Japan. 38-year-old Kogure currently drives for Keihin Real Racing in the GT500 class of the Autobacs Super GT Series, and won the season opening round at Okayama International Circuit this April. Joining them from the Honda camp are Honda Team Motul, which will be run by Formula 1 and GT500 alumni Shinji Nakano, and boasts an all-GT500 driver lineup of Naoki Yamamoto, Hideki Mutoh, and Daisuke Nakajima. 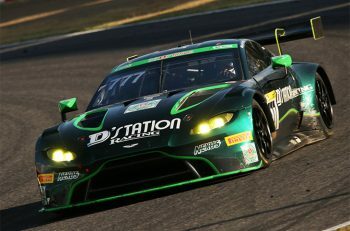 Just weeks before his 30th birthday, Yamamoto is enjoying an incredible start to his 2018 campaigns in both Super GT and Super Formula, leading both the GT500 Drivers’ Championship with Raybrig Team Kunimitsu and star co-driver Jenson Button, and the Super Formula Drivers’ Championship for Motul Team Mugen. 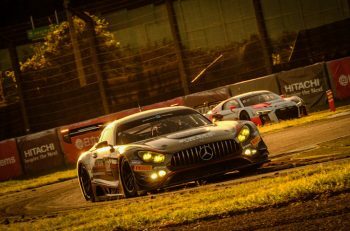 Yamamoto also brings with him plenty of sports car success at Suzuka Circuit, having won the 2013 Suzuka 1000km with Frédéric Makowiecki (now of Porsche) and Dome Honda Racing. 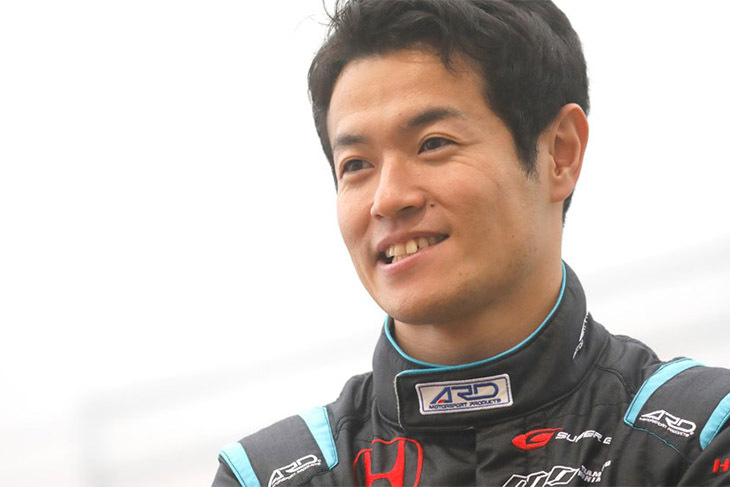 He is joined by Team Mugen’s regular GT500 driver combination of Mutoh, the pole winner of the 2016 Suzuka 1000km, and Daisuke Nakajima, the younger brother of newly-crowned Le Mans 24 Hours champion Kazuki. Together with the CarGuy Racing team of Takeshi Kimura, Naoki Yokomizo, and Kei Cozzolino, that makes three Honda NSX GT3s that are ready to tackle the Suzuka 10 Hours at Honda’s original home circuit – for a chance at the winner’s share of the ¥100 million (JPY) purse.